Discover our wide Range of (RFID-) Chip Card reading Devices, Magnetic Card Readers, Hybrid Card Readers and RFID-/ Barcode Scanners as well. Chip card readers are convenient devices that enable reading the encoded information on RFID chip cards. They can also be used to encode every kind of chip card. As an official partner of HID Global, FEIG Electronic, Microsensys and RFIDeas, all teams of specialists for contactless identification technology, we at YouCard feel confident to offer you an extensive spectrum of entry-level to premium card reading devices. We provide you with contactless and contact-based chip card readers, which can be build into card printers and USB card readers, which can be used as desktop card reader. Apart from handy desktop versions that are commonly used in offices or at home, particularly handheld chip card reading devices that are often only a few centimeters small, are getting more and more popular. YouCard provides you with reasonable priced entry-level card reader as well multifunctional card readers that are able to recognize several different chip systems at one time. Our card readers can also be used to manage your hybrid cards and smart cards either. YouCard offers you chip card readers for all cards with chips from NXP, LEGIC, HID Global, EM Microelectronic and many more. Many chips can be used within hybrid or dual interface cards. Every chip card reader by YouCard is a professional and customer friendly product. 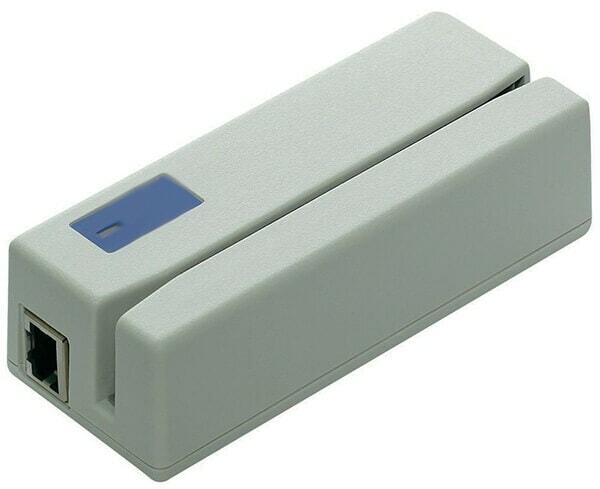 For simultaneous coding and optical personalization of all common contactless transponder cards we offer suitable reader modules for all matchable HID Global Fargo card printers, SwiftColor card printers, Zebra card printers, Evolis card printers, Nisca card printers, Datacard card printers and other printing systems. YouCard offers suitable desktop devices for reading barcode cards and magnetic stripe cards either. Every device can be used with several plastic card printing systems, notebooks or personal computers. We offer you a cable-bound laser scanner for all usual bar code types as well as magnetic stripe readers, like common devices in super markets, for gift cards or credit cards. If you want to know which chip card reader will be your best choice, please feel free to contact us. If you have any questions, don’t hesitate to contact our security experts. HID Global’s card reader product line OMNIKEY Cardman comprises card readers that offer an impressive functionality and are designed for applications with RFID chips and smartcards either. 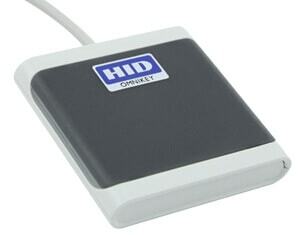 HID OMNIKEY Card Reader support all current operating systems of Windows, Linux and Mac OS. 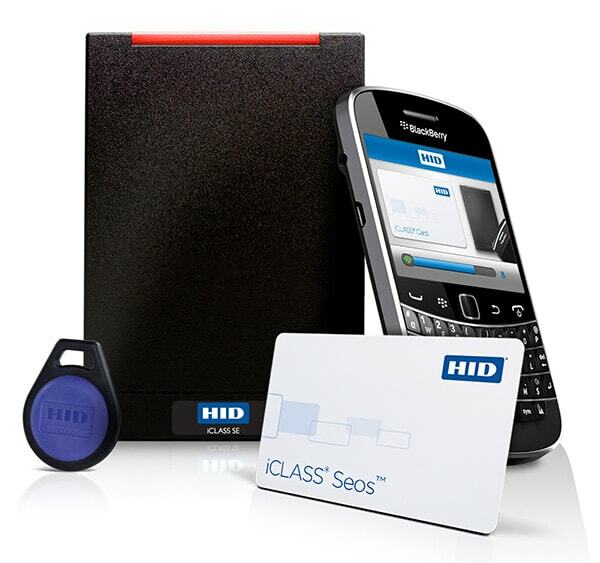 The globally successful and frequently applied HID iCLASS card readers are particularly suited for difficult access controls as they apply specific encryption algorithms. A double authentication guarantees a maximum security standard. RFIDeas chip card readers are well established in the US and are increasingly looking to open up new markets in Germany. 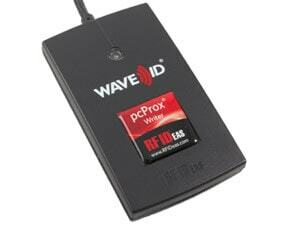 As a result RFIDeas card readers are growingly applied in current projects and ventures. RFID chip cards and keyfobs with an integrated LEGIC chip require an appropriate card reader in order to function properly. 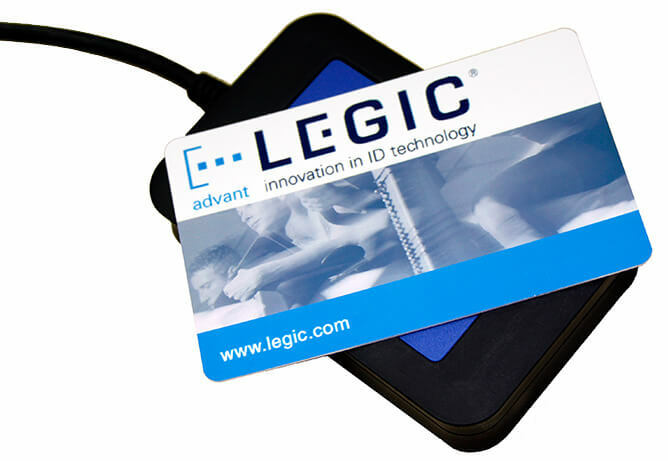 As an official partner of LEGIC, we will help you to find a perfectly suited LEGIC card reader. These reading devices may also be installed into a card printer. 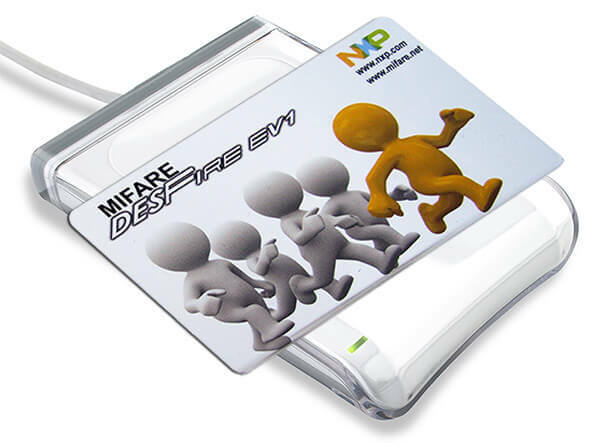 As an official and certified partner of NXP, YouCard is not only able to provide you with experienced consulting but also offers numerous MIFARE chip cards and suitable MIFARE card readers by the world’s leading manufactures. These reading devices may be used as desktop-based readers but can also be installed into your card printer. Magnetic stripe cards have proven to be reliable and convenient devices to save and read data. Apart from LoCo, HiCo and Super HiCo magnetic stripe cards, we at YouCard also keep premium magnetic stripe card readers in stock, which may be used for reading, encoding and managing. Barcodes are an optical filing method enabling you to save personal data on a plastic card without even using a second data storage device. 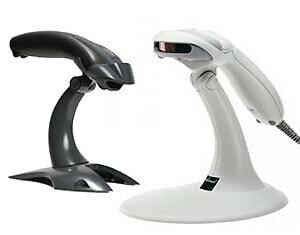 We offer entry-level to premium barcode scanners made by the leading manufacturer Honeywell. 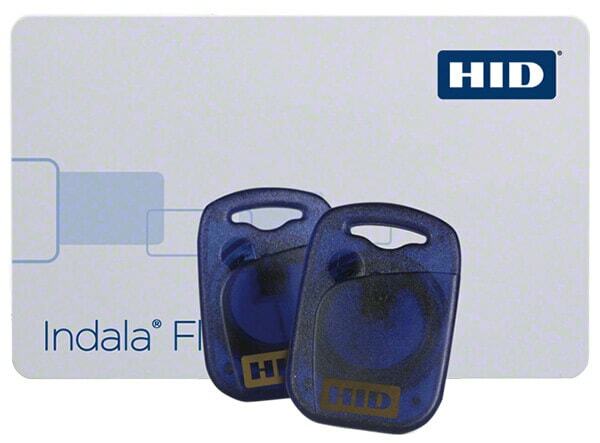 HID Indala Prox cards fully encrypt the entire memory chip. Therefore, Indala Prox chip cards are ideally suited for highest security requirements due to the fact that it cannot be retrospectively encoded. Get in touch with our experts to get more informations!